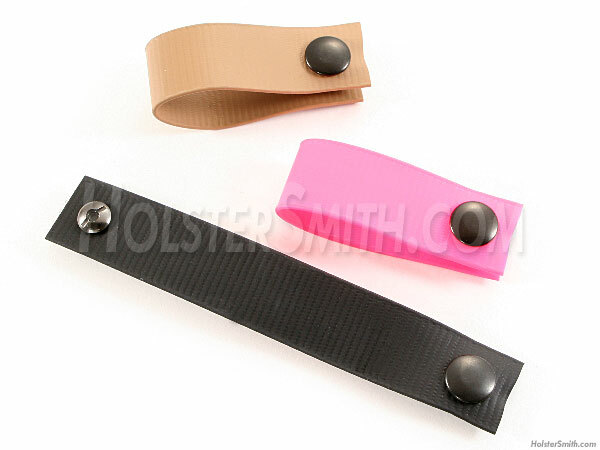 These are the "soft" version of the IWB (inside-the-waistband) loop. These are used to securely hold your knife or gun sheath inside your waistband. 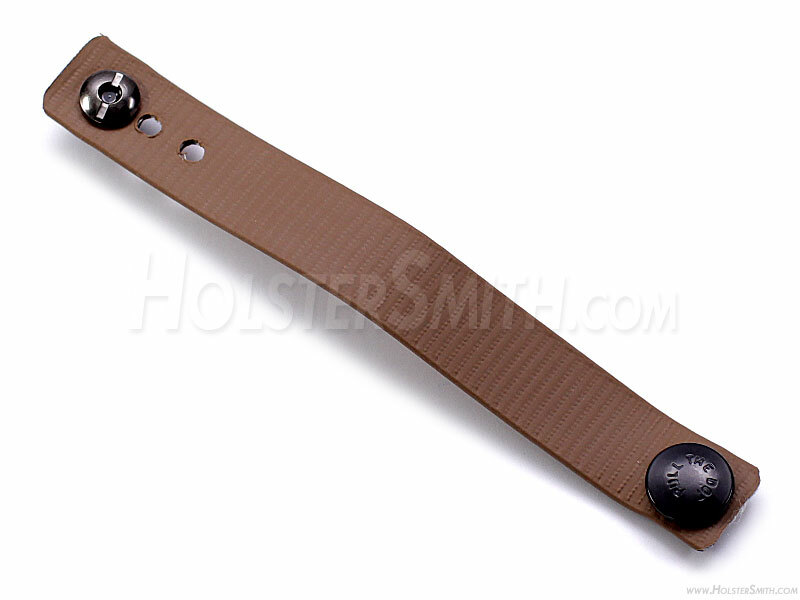 This soft mounting loop design affixes to your sheath with a standard post and screw mount (included) and has a 3-point adjustable, directional locking (Pull-the-dot®) snap closure for secure carry. The neon pink IWB soft loop on this model is made from strong rubberized nylon canvas, allowing it to sit and fit well against your belt and waist.